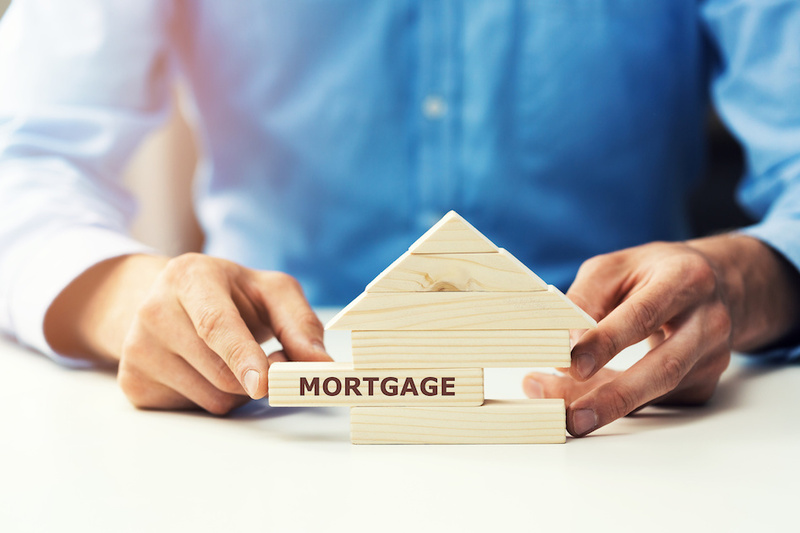 Getting a mortgage is a process with several approaches, several options, and a maze of complications that can boggle the mind of any home buyer. Here is some basic information about the mortgage application and approval process so buyers can understand the documentation and requirements they need to have and meet to make the process go as smoothly and quickly as possible. Detailed reports of business income for people who own a business or are self-employed. To include other income, such as child support payments or alimony, documentation must be provided to prove that it is a regular, predictable source of income. The next step is to get a complete picture of one's credit history, including a credit report and scores from all three credit reporting agencies. This tells the lender how well a prospective buyer handles debt, how much debt that person has, and if they have had problems with debt in the past. 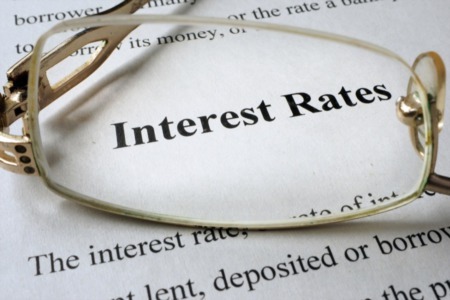 This is also an opportunity for the lender to analyze the buyer's ratio of debt to available credit to confirm that the additional debt of a mortgage will not render the buyer unable to make monthly payments. A prospective buyer's credit is extremely important to the lender because it shows how seriously that individual repays debt obligations. There are two funds that the lender will want to know about as a prospective buyer goes through the mortgage underwriting process. The first is that the buyer has sufficient money to make a down payment and cover all closing costs as needed. The standard down payment is usually 10–20 percent, although some loans only require a down payment of 3–3.5 percent. The second fund demonstrates that a buyer has adequate money in savings, in case something affects their ability to draw income. This is called “assets in reserve,” and the amount that the lender requires may vary based on your credit and down payment. This can be shown with with bank statements, although lenders may ask for explanations as to the source of any large deposits or transfers. If the lender determines that you may qualify for a loan, it will provide you with a form explaining the terms of your loan offer.This documentation is called a “Loan Estimate” and is required by federal law to be short, simple and easy to understand. The lender will give you this form within three business days of a prospective buyer's submission of the last documents requested. Underwriting may not have been completed at this point, so this is not a guarantee that buyers will receive a loan from the lender. Once all information has been verified to be accurate, the lender will indicate final approval for the loan. At any time during this process, buyers can decide that they no longer want the mortgage loan. Once they sign the Closing Disclosure at the conclusion of the process, the loan and the obligation belong to the buyer. Applying for a mortgage involves a lot of paperwork exchanged between the buyer and lender. To learn more about the mortgage acquisition process or find out what steps need to be taken to qualify for a mortgage, speak to a real estate agent or financial expert.